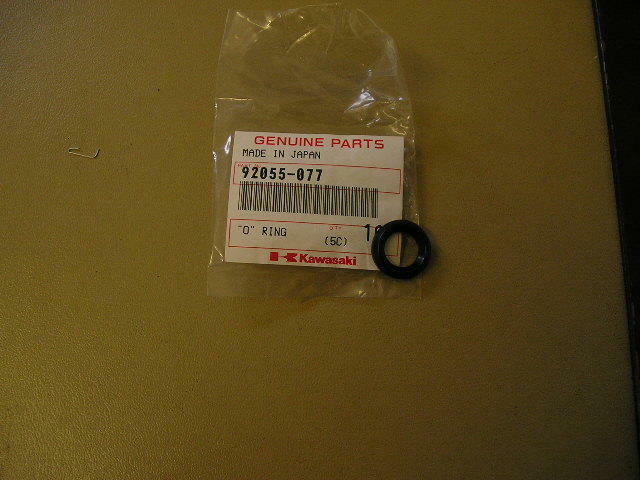 one of the odd shaped O`rings for the sump on the 650/750 models. there are 3 on a bike normally. Also fits the z400/500/550 and GPZ900R.